In our ongoing series of posts about arbitration, an increasingly popular form of private dispute resolution across the United States. This week, we will discuss another prevalent system for resolving legal disputes outside of the public court system, mediation. Although arbitration and mediation both use independent third-parties to resolve legal disagreements, there are many differences between the two forms of alternative dispute resolution. Arbitration is a privatized version of a trial. In arbitration, the parties present evidence and testimony to persuade the arbitrator that they are entitled to certain relief under the law. 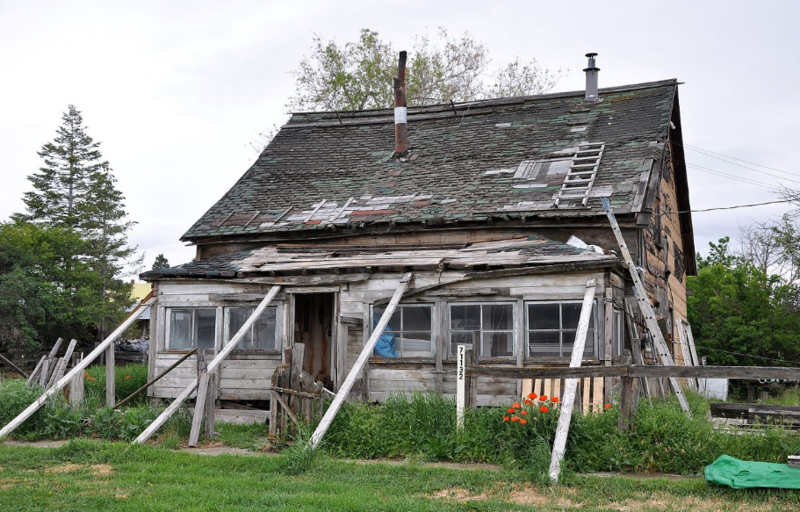 Mediation, on the other hand, is essentially an ongoing settlement negotiation. A mediator does not decide which party is correct under the law. Instead, he or she helps the parties evaluate the strength of the other party’s legal positions and the risks of proceeding with litigation, encouraging the parties to reach an agreement. Once the parties agree to participate in mediation, or are directed to do so by a court of law, the first task is to select a mediator. Generally, mediators are experienced attorneys with specialized training in alternative dispute resolution. This training and experience in the relevant areas of law is essential because it enables the mediator to properly evaluate each parties legal position and, hopefully, facilitate a productive discussion between the parties. 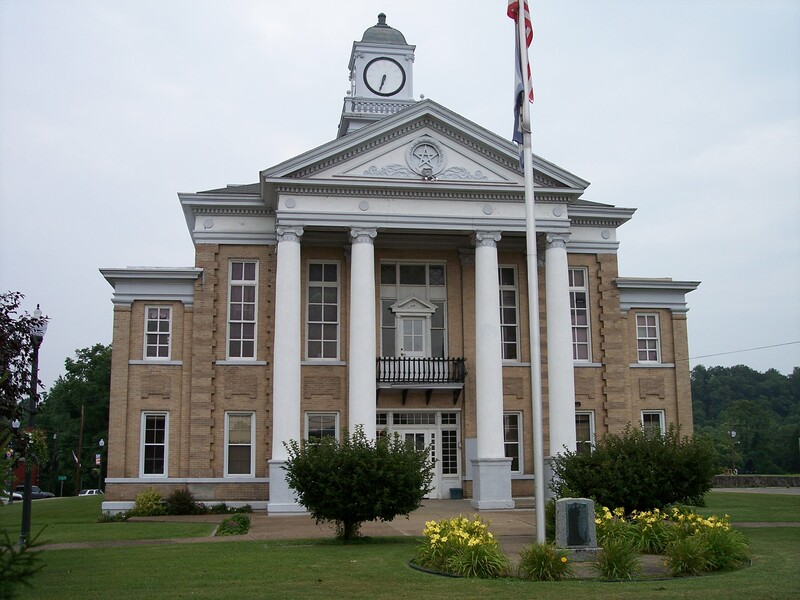 In North Carolina Superior Court, all parties are required to participate in a mediation before trial. This rule is intended to prevent protracted litigation. If the parties are unable to mutually agree on a mediator, the Court will assign one from an approved list of mediators. Once a mediator is selected, or assigned by the court, the parties agree to a specific day to hold the mediation. 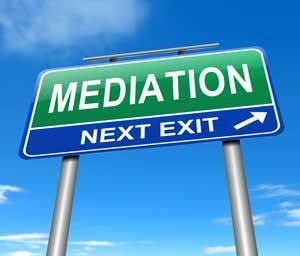 At mediation, each party, or their respective attorney, presents their case to the mediator in a single room with all parties together. The parties may, but are not required to, present documents to bolster their positions. The mediator will review these documents, but the documents are not entered as exhibits or considered evidence. Once the mediator hears from each party, they divide into groups. Each party gathers in a separate room with their attorney and the mediator discusses the case with each group individually. The mediator communicates any settlement offers from the opposing party and helps each party evaluate the offer verses pursuing litigation. This process repeats until the parties either reach a settlement agreement or impasse. If you have questions regarding mediation or other legal concerns, please give us a call at (704) 457-1010 to schedule a consultation. For more information regarding our firm, attorneys, and practice areas, please visit http://www.lindleylawoffice.com/. 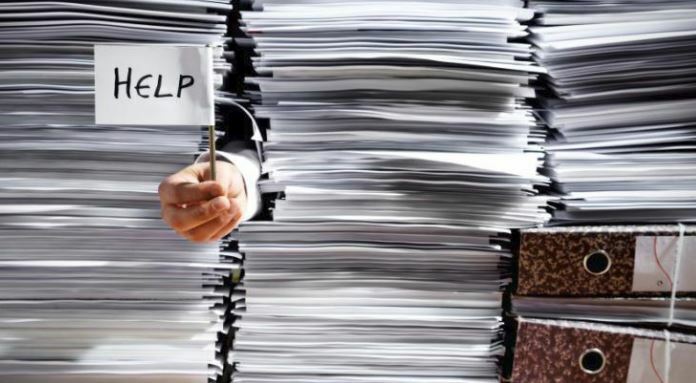 The Limitations of Subpoenas: When are They Too Much?